What a yoga holiday!!! 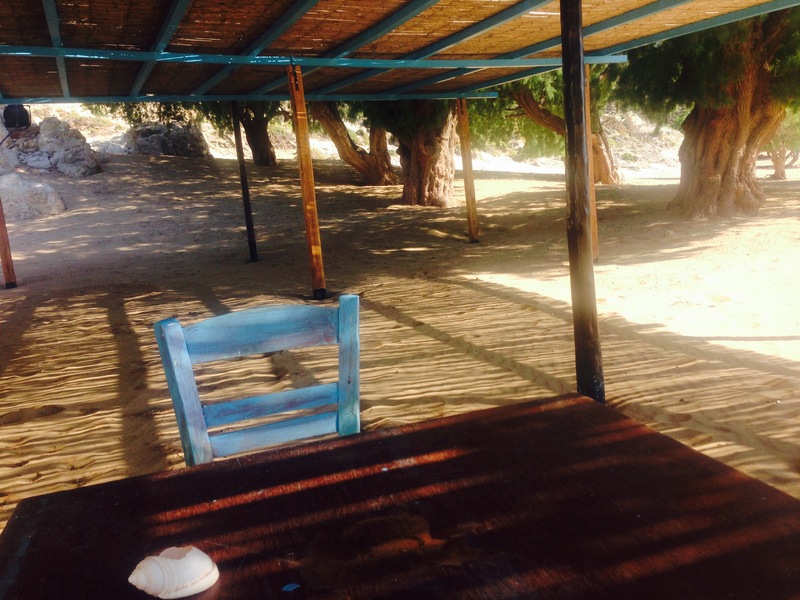 Practicing yoga on Patmos feels like a sweet dream that becomes reality. While our senses get shaped by the beauty and divine elegance of the island with the seahorse shape our mind only wonders on what is essential now. Elegance in the yoga practice defines elegance in the way we connect to our body and to the world around us. 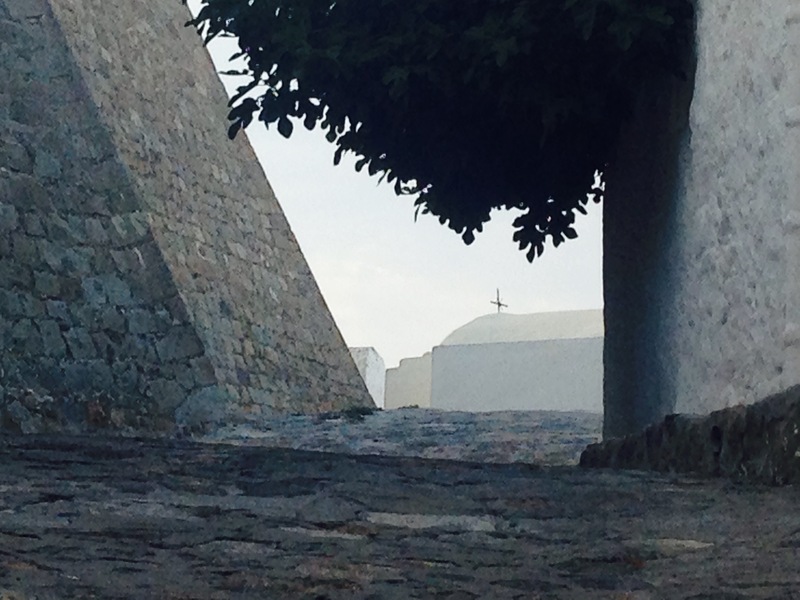 Without doubt, Patmos with its sublime nature becomes a vehicle of inspiration; hidden impulses that reveal glances of joy,- whispers of love and trust to life. After the great success of the yoga holiday last May, I got addicted and decided to offer another one this July. How to resist to not being there? The gorgeous smell of the island, the juicy colours, the vibrational quality of the sea; a constant state of contemplation; the encounters to wonderful people, this sense of gratitude that you feel …wherever you look at… … and so much more to discover and be inspired from! Here, one doesn’t need much to be happy. A yoga mat, a good book, the sound of the sea and the willingness to unfold into the wisdom and sanctity of this amazing place. Patmos, I ♥ you and thank you for all surprises you offer me year after year! Thank you for inspiring my life journey. Grateful to swim in your healing waters. Thankful to know that paradise exists on earth!!! You are so right about the quality of Patmos! Combined with your teaching it is an amazing experience. I enjoyed it all: the energy of the sun and the sun salutation, the sharp landscape with the precise assanas as well as the diving in the sea and the contemplative breathing. And especially the actual experience of the “moments of tipota”! Happy to be back and your pupil for ever! Anastasia is such an experienced Yoga Teacher with a vast knowledge of the body mechanics and its optimal functions.